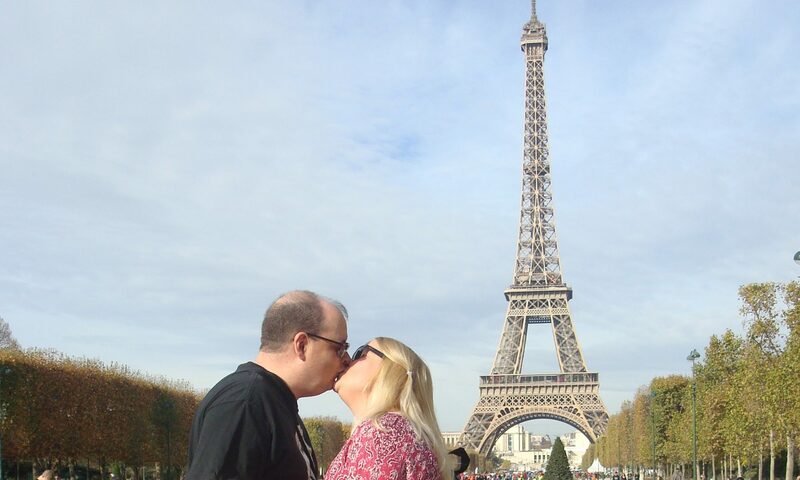 I haven’t paid attention to professional basketball in 20 years. And with my hometown Charlotte Bobcats rockin’ a 7-53 record (“only 36 games out of first place!”), it’s unlikely that I’ll come back to the NBA any time soon. Frankly, I wouldn’t care if the Bobcats left town or just shut down operations completely. But here’s the good news: New Orleans Saints owner Tom Benson has just bought the New Orleans Hornets, and has expressed a desire to rename the team to something with a more local flavor. So in the next year or two they might become the New Orleans Cajuns, or the New Orleans Crescents… or whatever. 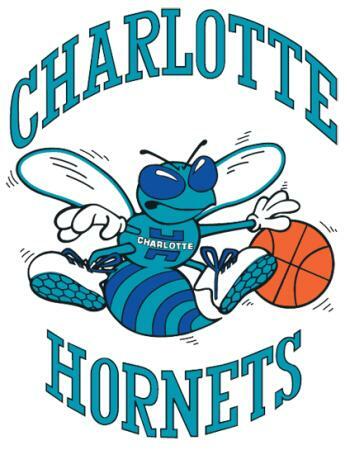 In any case, this would give Charlotte the almost unprecedented opportunity to get the “Hornets” name back. And that’s important. During the Revolutionary War, local militia fought the British so hard that General Cornwallis referred to the city as “a hornet’s nest of rebellion”, and the hornet has been a symbol of the city ever since. It’s on the Mecklenburg County seal and flag. CMPD police badges are shaped liked hornet’s nests. When professional baseball came to the city in 1892, the team was called the Hornets. And although minor league teams and leagues have folded over the years, whichever team replaced the old one, they were always known as the Hornets… until 1976, when wresting promoter Jim Crockett, Jr. bought the Asheville Orioles and brought them to Charlotte (in 1987, Crockett sold the team to Charlotte Hornets owner George Shinn, who renamed them the Charlotte Knights, although the current Knights team is not technically the same team: in 1993, Shinn bought an International League franchise affiliated with the Cleveland Indians, and the original Orioles team moved to Nashville and then Mobile. Shinn sold the Knights to Don Beaver in 1998, and the team became an affiliate of the Chicago White Sox, and agreement which still stands). And let’s not forget that the short-lived World Football League team was also known as the Charlotte Hornets. Go to any sports bar in Charlotte and you’re much more likely to see an old Charlotte Hornets pennant or poster on the wall than a Bobcats one. 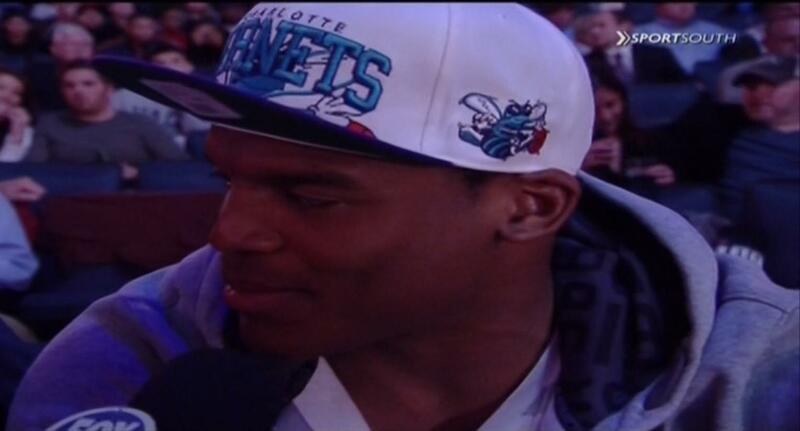 Go to a Bobcats game, or even just walk around downtown, and you’re much more likely to see someone wearing a Hornets shirt or hat than a Bobcats one (Panthers quarterback Cam Newton even wore a Hornets hat to a recent Bobcats game!). Heck, not only is Charlotte Hornets merchandise still being made, it’s mostly likely the best selling NBA gear for a team that doesn’t exist any more! So… what can you do if you want Michael Jordan to bring the Hornets name back? There are two online groups hoping to make this happen: Bring Back the Buzz and the Facebook group We Beelieve: Charlotte. And, beeelieve it or not, the movement appears to be picking up steam! The groups have been repeatedly interviewed by local media (and even got a story on ESPN’s site). They’ve apparently been influential in getting local sports writer Tom Sorensen to change his mind on the issue. Not only are they writing letters and starting online petitions, they’re actually going to Bobcats games and chanting “Charlotte Hornets!” until their throats are raw. And although a name change won’t instantly make me a fan of our local NBA franchise, I’d be much more likely to cheer for the Charlotte Hornets over the Charlotte Bobcats! So let’s bring back the buzz and make this happen, folks! Previous PostPrevious DOWNLOAD: Steelers 2012-13 Schedule for Outlook!